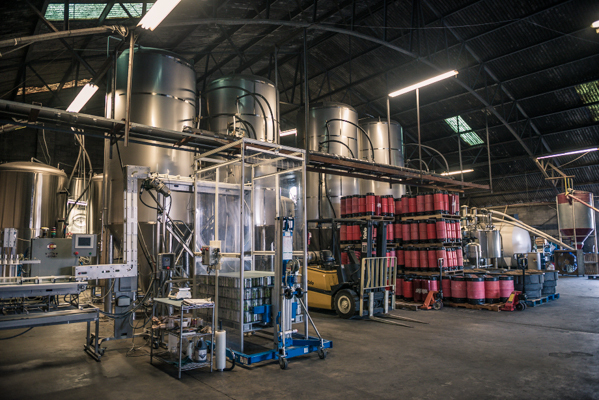 Where the brewing magic happens. Great outside space that screams New Orleans. The food and friends line up. 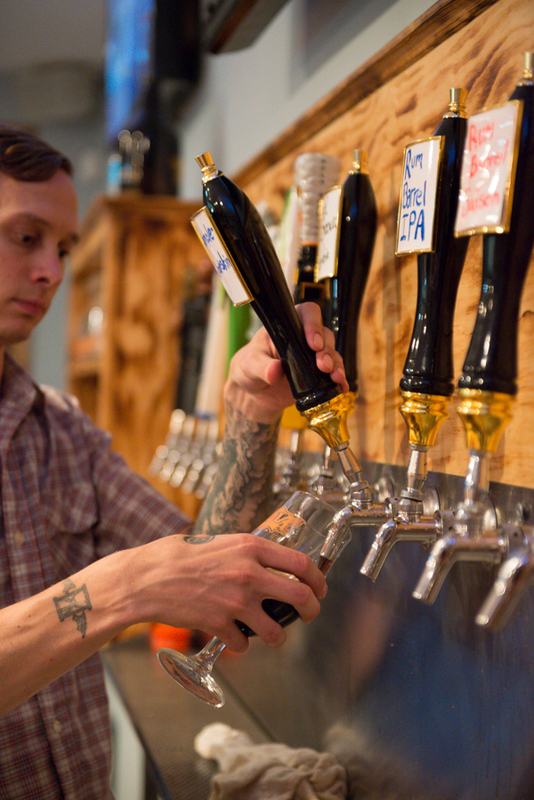 This video was a personal project shot one afternoon in New Orleans. The video was shot with a Nikon D800 and 24mm f 2.8 lens on a merlin steadycam. I used this simple setup to constrain my storytelling options and force creativity with specific cinematic tools. Produced by Matthew Noel and www.FindingFlavors.com . Special thanks to David Gallent. 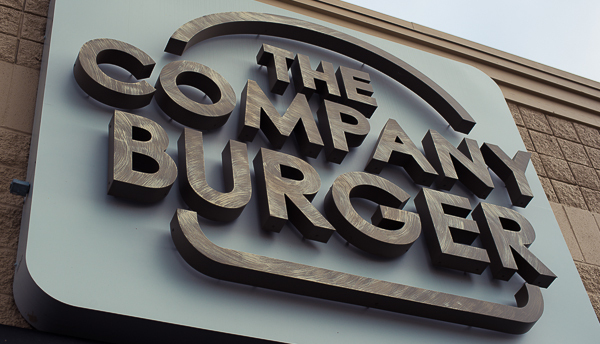 If you are looking for a great burger, The Company Burger has you covered. They use all natural beef that is butchered, ground and made into patties by hand. They even make their own pickles and mayo. Don't miss out on the red onion rings or twice fried french fries. 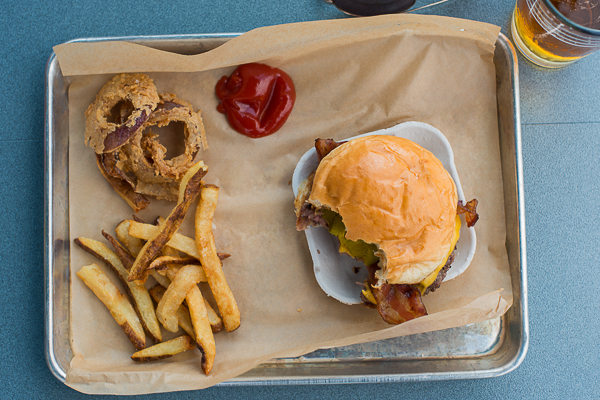 Burger fans unite and celebrate this delicious feast of goodness The Company Burger has laid before us. For Burger Freedom! I can say for sure I have never been to a place quite like this one. 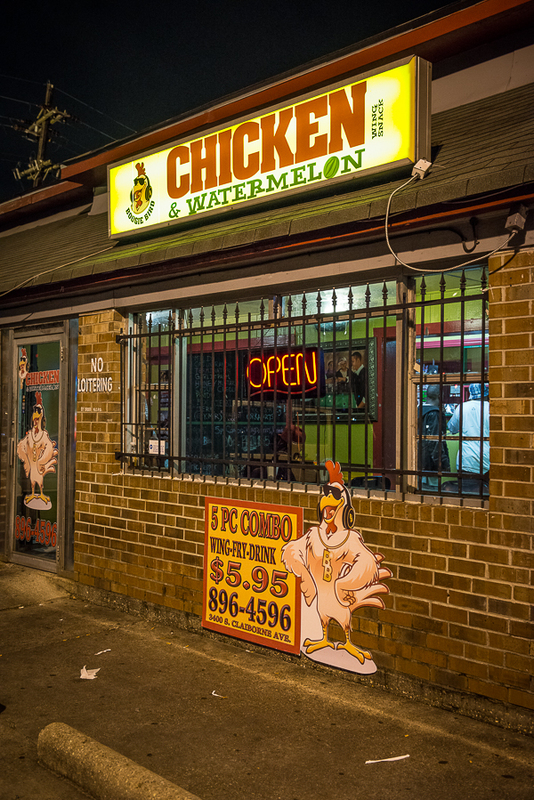 Chicken and Watermelon in New Orleans has it's own swagger locked down. Wrapper owned, it is the epitome of "get your munch on". Just a warning, the mild sauce is hot! You can find them on 3400 S. Claiborne Ave.
Find Us, Get a Button! These past few weeks Becky and I have been so busy prepping for "The Best Chefs of Louisiana 2013". Besides the photography, video, and slideshow, we took on managing the ACFNO's social media and became a GOLD level sponsor for the event. This left me with little time to write. So in honor of all those food photography fans, come up to Becky or myself and mention FINDING FLAVORS and we will give you a custom button for you to sport. I just have a hand full, so get them early! We hope to see you at the event! 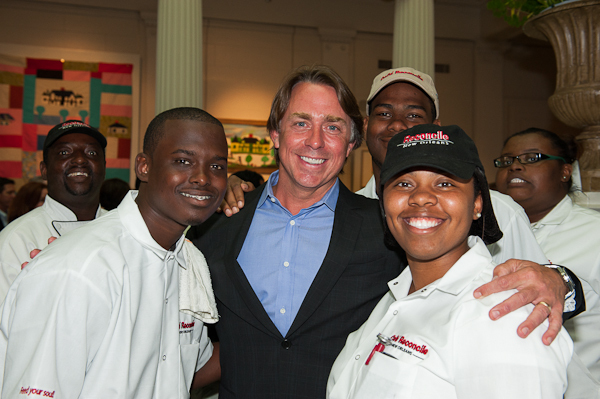 Since I couldn't make it to Star Chef's ICC in New York this past week, I figured I would share some highlights from the Rising Stars New Orleans event. Last night the American Culinary Federation New Orleans chaperter held their annual "Best Chefs of Louisiana" award ceremony and fundraising gala. What a spectacular group of chef and congratulations to all. 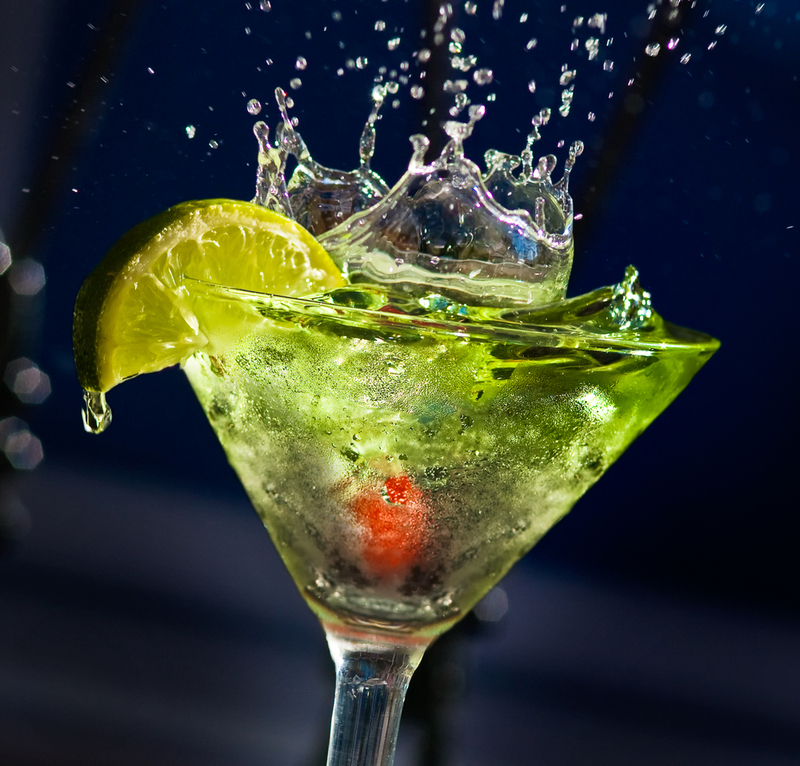 I finished up a shoot at the Roosevelt Hotel in New Orleans and needed something for dinner. 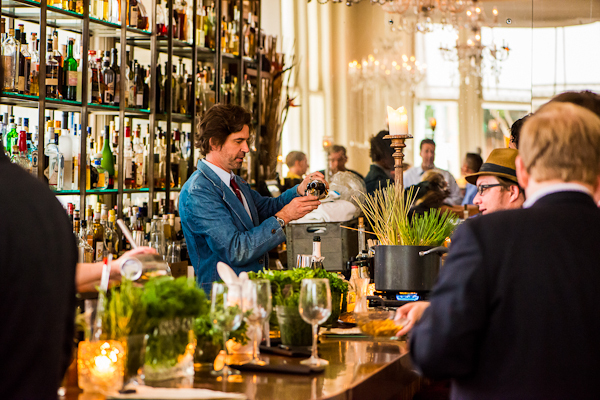 I took a trip down the beautiful lobby to Chef John Besh's Domenica restaurant. I had eaten there before and knew it would be good. Eating by myself I wanted to try some menu items that some dinner companions may not order. I'm glad I went the adventurous route. It turned out to be delicious. Photos follow.